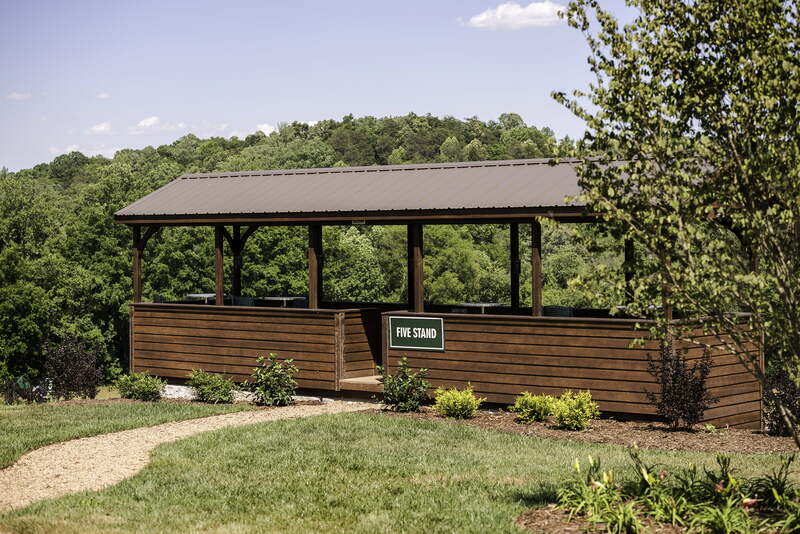 Suncast manufactures a wide variety of custom wood structures to enhance any outdoor environment. 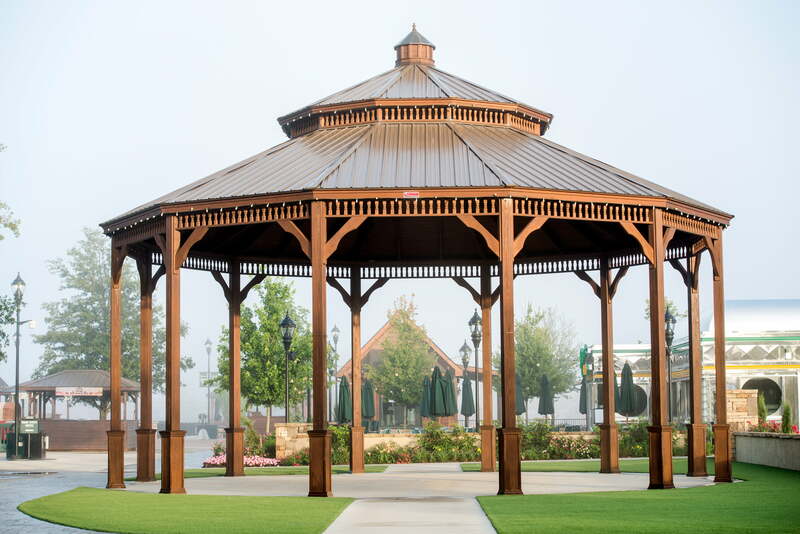 From graceful gazebos to elegant pergolas and pavilions, each impressive accent marries comfort, function, and style to uniquely complement your space. 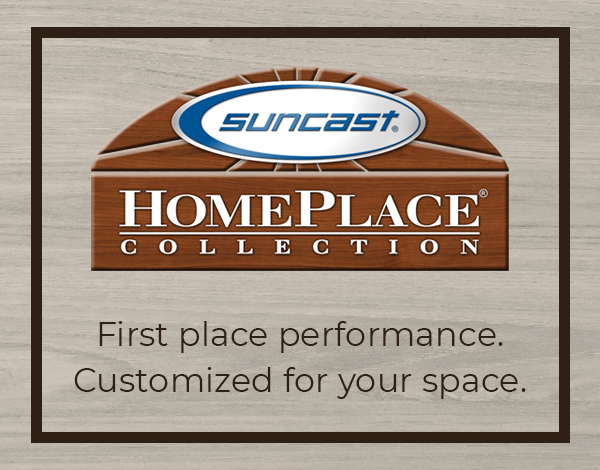 What Makes Suncast Wood Structures Different? Made in America and handcrafted in the timeless Amish tradition, our custom wood products are built with care and built to last. For us, quality is a way of life, and customer satisfaction is always our top priority. Our craftsmen are known around the globe for their superior workmanship, and apply the same level of dedication and excellence to every project, every time. 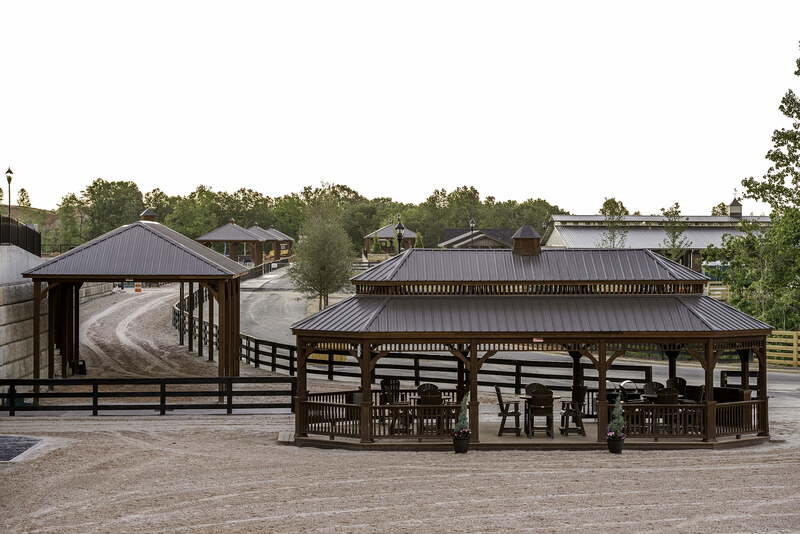 Our structures are meticulously designed for both functionality and durability—and are available in a variety of styles, colors, and options to uniquely suit your space. Plus, with our commitment to never be undersold, you know that you’re always getting the best value for your money. All of the boards we use to create our custom wood structures are dipped for stain application, a painstaking process that involves submerging each plank for one minute in a 30-foot-long trough. This procedure is critical because wood shrinks over time; stain applied after construction will contract along with the material, eventually leaving untreated portions visible. To prevent this, our boards are soaked until completely permeated—ensuring a consistent color and aesthetic for years to come. Garden Sheds and much more!